When people think of steel drums, they frequently think of large drums like our 55 gallon drums. 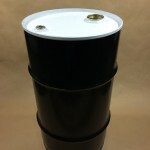 We also stock a 15 gallon carbon steel tight head or closed head drum. This drum has a black body and a white top. It is unlined, however, it does have a rust inhibitor. It has two bungs (also known as fittings or plugs) – one 2″ plug and one 3/4″ plug. 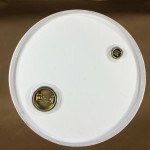 These plugs are Trisure plugs with a polyethylene gasket. The drum has a UN rating of UN1A1/Y1.5/300. This drum is 20 gauge. All drums are new, not reconditioned. 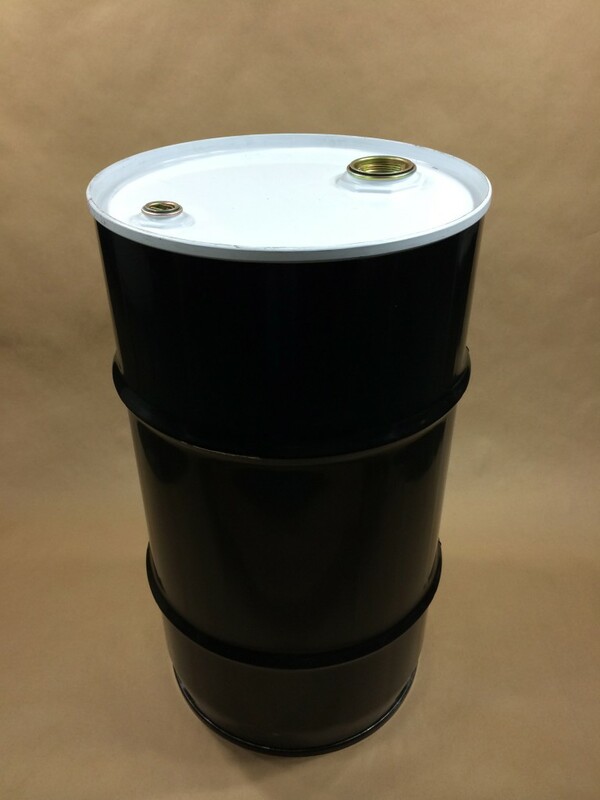 This drum has a height of 25 1/2″ and an outside diameter of 14 3/8″.